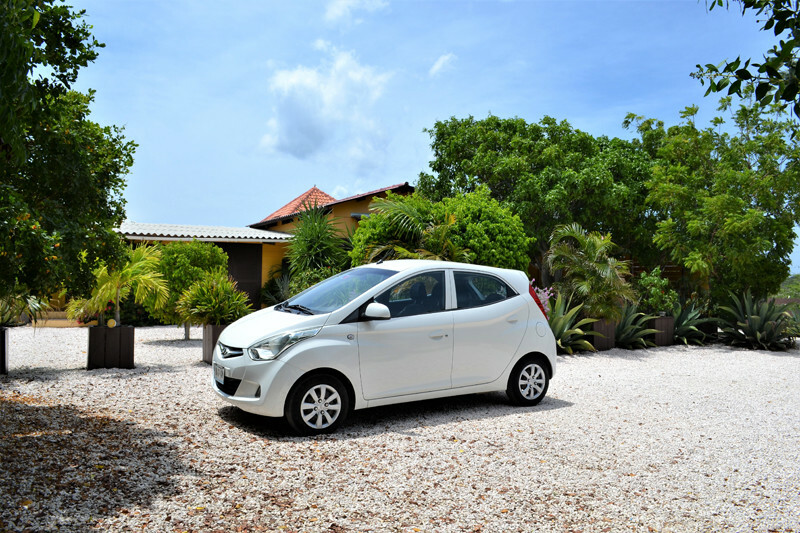 In order to enjoy Curacao you definitely need a car. 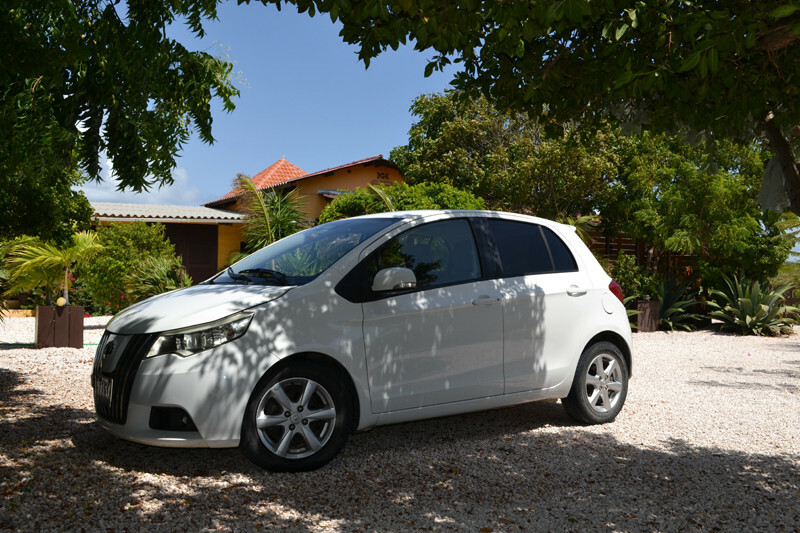 The hilly area, the temperature and the relatively long distances require a car. 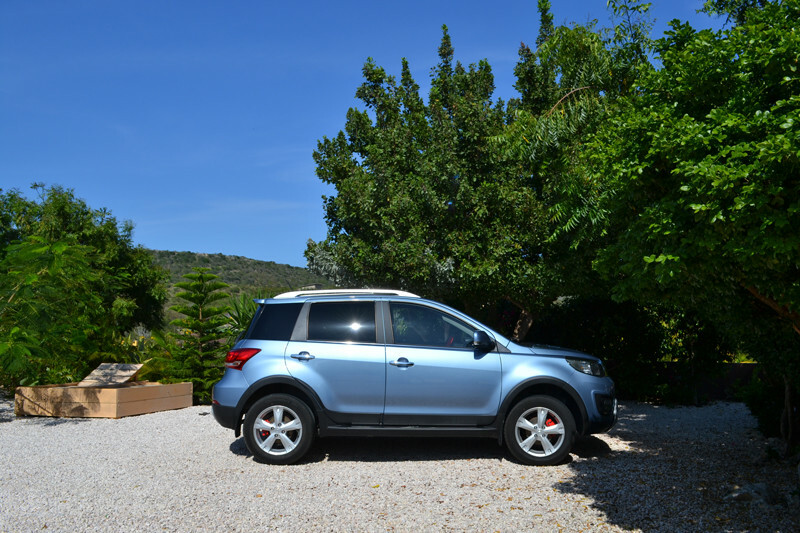 Jan Kok Lodges offers reliable, well maintained and safe cars. 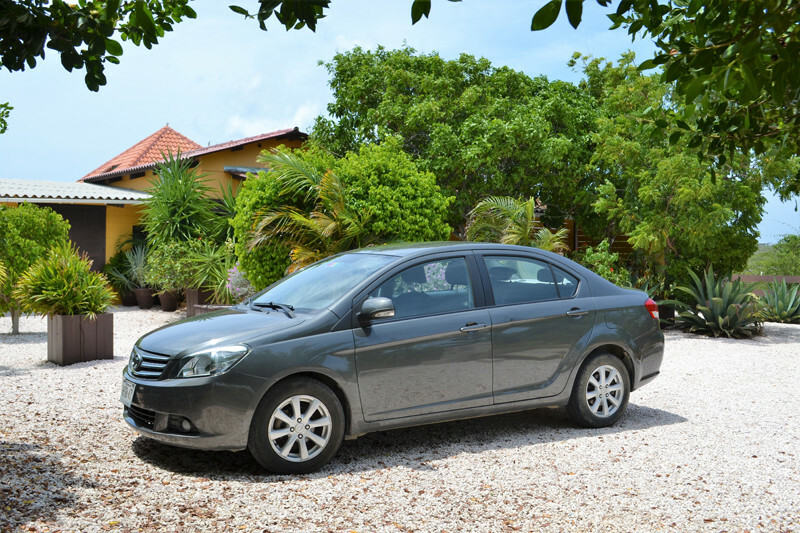 We arrange your transfer from the airport and upon your arrival at Jan Kok Lodges your car will be ready for you. Choose between various possibilities and price ranges. Go out there and discover Curacao!